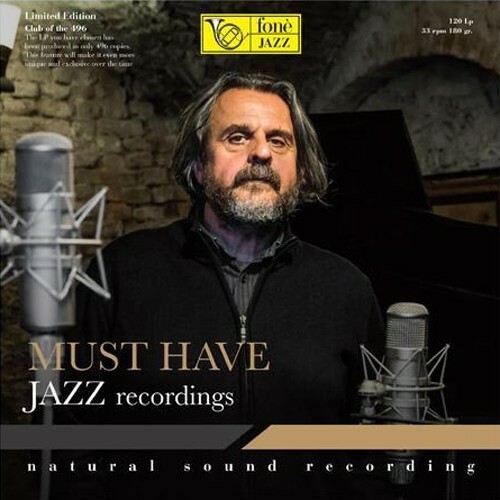 A compilation featuring compositions by some of jazz's most well-known names. Garfield, Cole Porter, Coltrane, Knowles, Gershwin, Heyward, Bishop, Leigh, Wilkins and Henry. David Manley designed the Vital Music studio in Chino, California, for "purist" recording techniques only, with all the music played "live" and captured through a Manley "Gold Reference" Stereo Condenser Microphone, straight onto 2 stereo tracks. The Studer C37 analogue tape deck with only Manley pure tube circuitry, at 15 ips, was used with no noise reduction. Sound, pure and simple...music, powerful and satisfying.